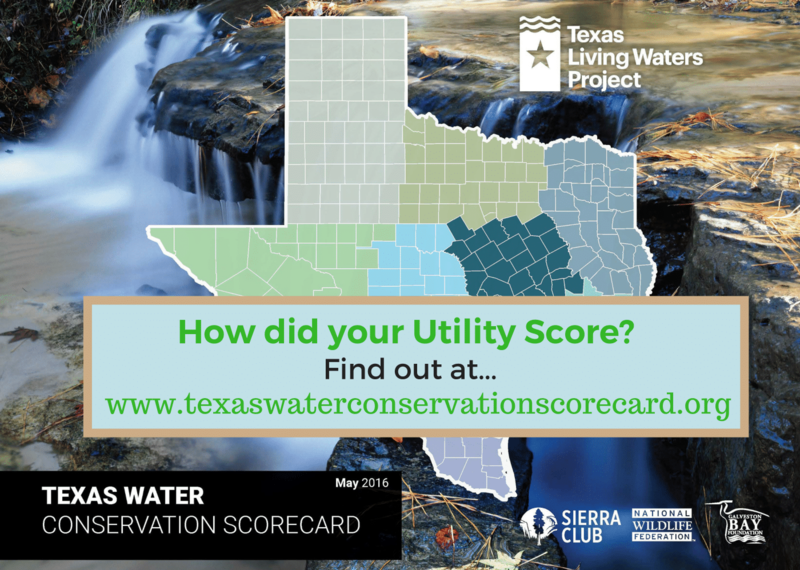 As Texans, we want our waters to be healthy. We want to know that it is safe for our friends and families to be boating, swimming and fishing on our waters. 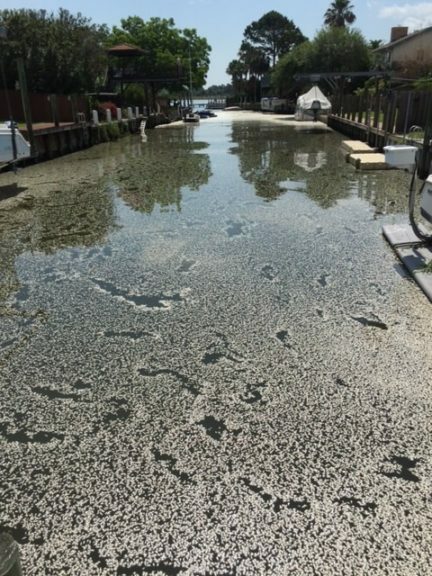 When we hear about a sewage or oil spill in the Bay or boaters dumping their waste overboard, it can feel disheartening. We don’t know what the immediate impacts are, whether or not it’s currently safe for us to be in the water, or what’s being done to prevent these water pollution events. Texas Living Waters Project’s partner organization, Galveston Bay Foundation, is putting the power to report pollution back into the community’s hands with a new easy-to-use app called the Galveston Bay Action Network (also available on Google Play). 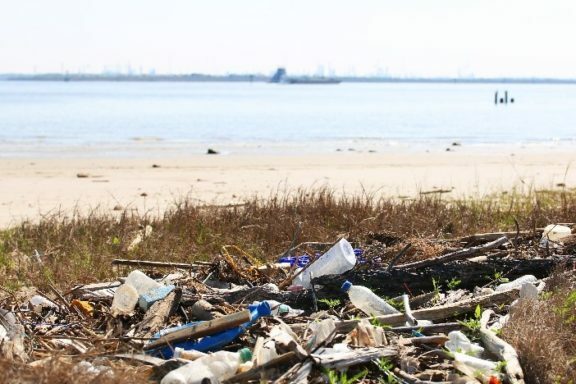 Users in the Houston-Galveston region can file a report within minutes and they are automatically sent to the proper authority, resulting in the quickest response to get the pollution cleaned up. What kind of pollution should I be reporting? If something seems off to you like a large macerated spot floating in the marina you frequent, or if you come across a fish kill while on the water, report it! Pollution comes in all shapes and sizes. To help guide you in further reporting, below are a few kinds of pollution reported this past year in the areas the Galveston Bay Action Network app covers (Harris, Galveston, Brazoria, and Chambers). Macerated sewage is a stringy film of particles and waste on the water surface that is generally a grey color and smells bad. 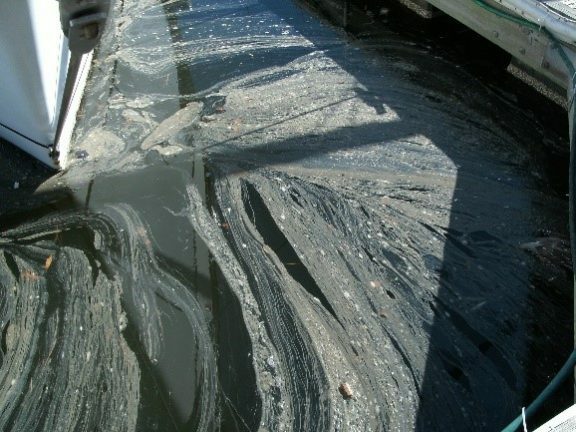 When sewage is dumped, this waste is expelled from the boat hull and can pollute our waterways and marinas. 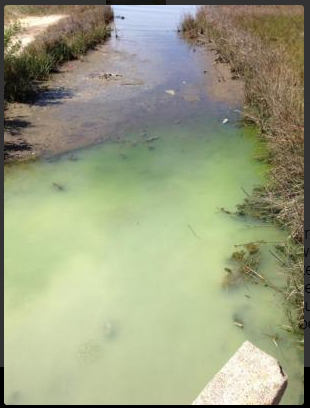 Water that is cloudy and has a strange or uncharacteristic color or foul odor is usually polluted. 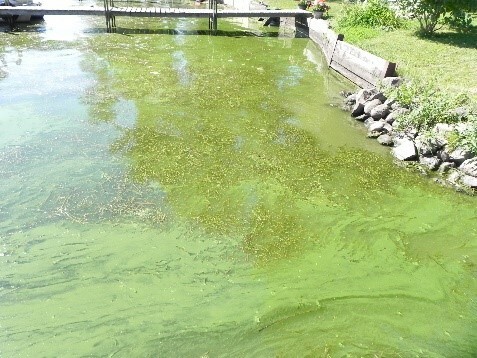 Harmful algal blooms usually look like scum or paint covering the surface of the water and can be green, blue, red or brown. Fish kills are large schools of fish that die at the same time. The fish will be floating in the water. Whether it’s an abandoned vessel or a pile of trash along the shoreline, trash and debris are forms of pollution and should be reported. Trash and debris reported on Galveston Bay Action Network this spring. Clean waters make for safe and happy time spent on the water. 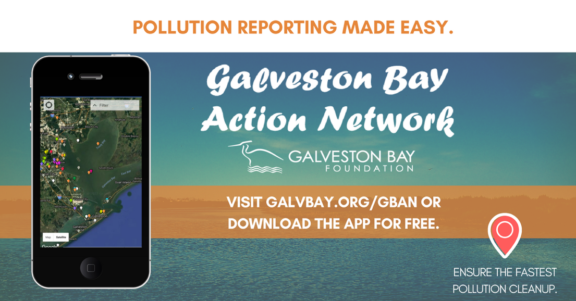 If you’re interested in using the Galveston Bay Action Network to protect Texas, you can download the app on Google Play and iTunes, or report pollution from a desktop at www.galvbay.org/gban. Pollution can only be cleaned up if the right people know about it. Authorities are unaware of local environmental concerns and rely on citizens like you to report these issues. Once you’ve filed this report, the report will be investigated and, if possible, removed. We must act against pollution to ensure our communities remain healthy for us to enjoy. By reporting any pollution you see in the Houston-Galveston region, you can help protect yourself, your family, your community, and the Bay. We’re here to help! If you have any questions about pollution reporting, call the Galveston Bay Foundation office at 281-332-3381. Sarah Gossett is the Galveston Bay Foundation’s water quality manager, and Claire Everett is their communications and marketing manager. 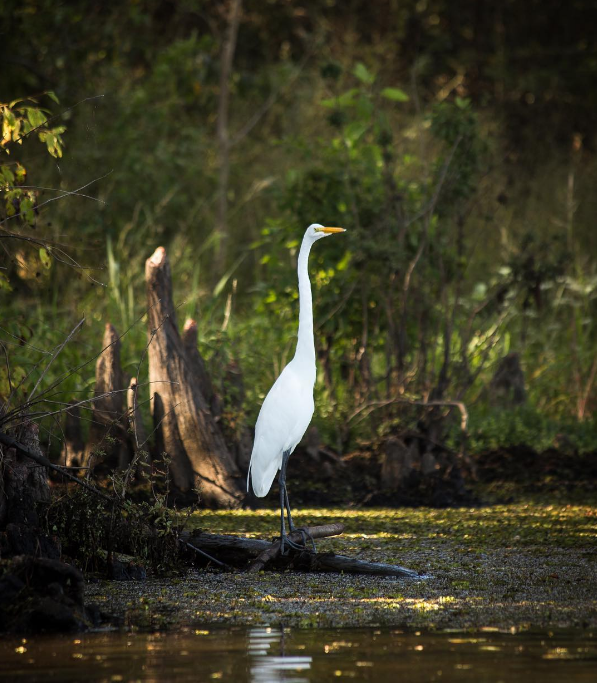 The Galveston Bay Action Network was developed under the guidance of Galveston Bay Foundation, with funding from the Texas General Land Office (TGLO), the National Oceanic and Atmospheric Administration (NOAA), and the Environmental Protection Agency (EPA) Gulf of Mexico Program. In order to ensure these reports were sent automatically to the proper authorities, GBF worked with the technology company Vertices to create the necessary code and software for the Galveston Bay Action Network. Very nice app to protect the environment. did you use esri arcgis technology to deploy this app?